This festivals prestigious reputation for quality music in intimate surroundings means tickets have already sold out.  Fan-bloody-tastic music, not all trad folk by any means - this year see Levellers, Suzanne Vega and a whole host of great bands - see the line-ups for the up-to-date listings. The campsite is where you hear the most instrument-strumming, etc, of any fest - lots of musos go. There is also entertainment for kids including a kids ceilidh on the Radio 2 stage. The event tries to showcase talent too and this year the Club Tent will include Cara Dillon, Buddy Mondlock & Carol Elliot, Jeb Loy Nichols, Alan Burton & Steve Hunt. Concessions, young people, children and access details available from Box Office. See the official website for further information.